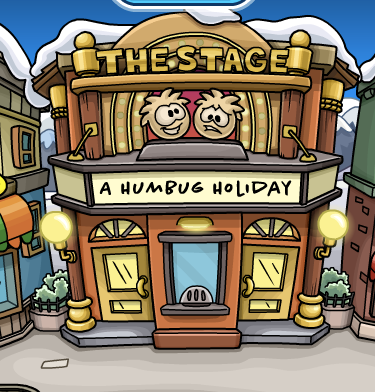 Club Penguin Cheats by Mimo777 Club Penguin Cheats by Mimo777: A Humbug Holiday Has Returned To The Stage! Check the telescope on the beacon! 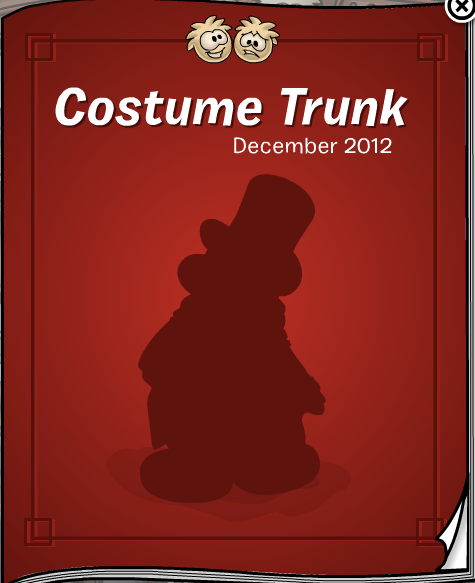 Rockhopper is coming and he's got a... Green ship? It's nice to have somewhere that looks like Christmas is coming.